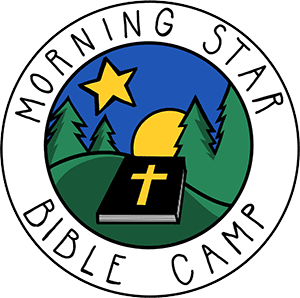 Come be discipled at Morning Star Bible Camp. Our program brings you alongside our summer staff to learn what it really takes to serve at camp. Daily activities include two Bible studies with a trusted Bible teacher, cleaning bathrooms, washing dishes, leading activities, and much more! We place a heavy emphasis on doing relationships well and creating friendships to last a lifetime. If accepted into the program, individuals will be required to attend Leadership Training from June 27-28, 2019. A commitment of at least two weeks of the summer program is requested. All successful applicants will work under the supervision of the DTP Leadership Team. Please contact Josh at [email protected] for more information.